Hey y'all! 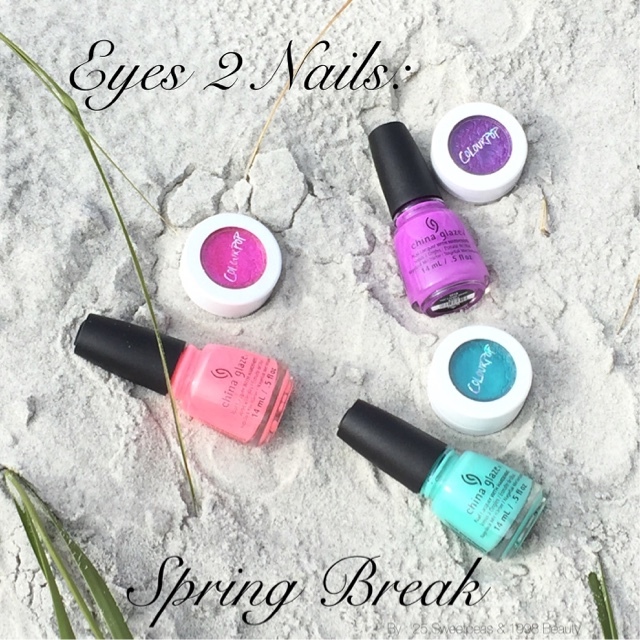 Welcome to another week of the Eyes 2 Nails series! This week we are focusing on the start of Spring Break season. 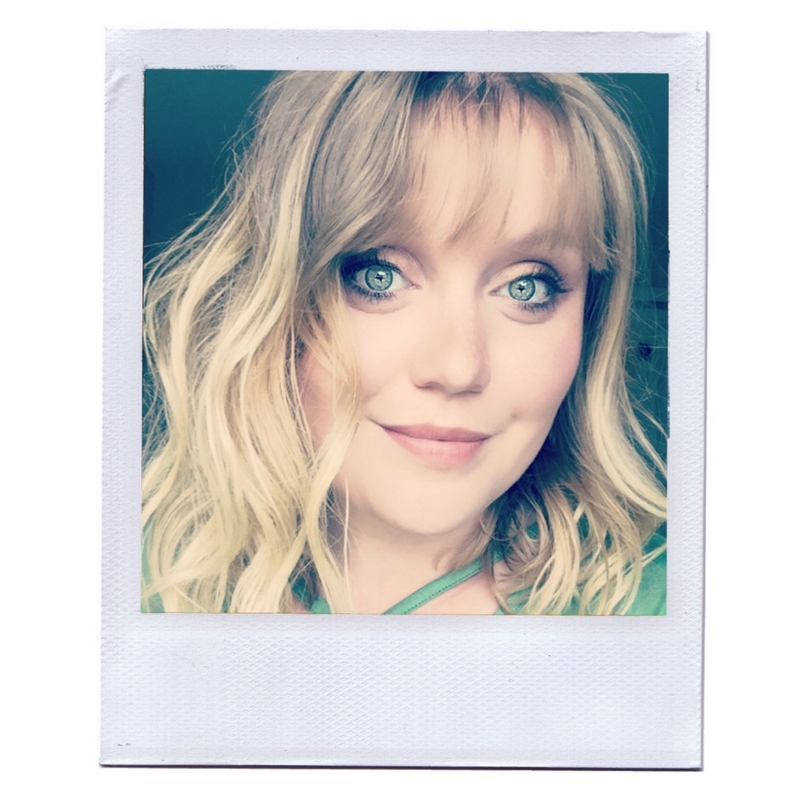 1998 Beauty and both live the sunshine state where a lot of people vacation too this month and next month we thought it would be good to start March out with a fun look for anyone going on Spring break. That or if you just like vibrant colors, or if you live where people vacation, or actually it would be a great look for a fun music festival too! Just so many reasons for this look! So let's get to it! Hey guys! So this week is super colorful and perfect for Spring Break!! I will admit that these three colors together terrified me because I wasn't sure how it was going to turn out, but I love it! 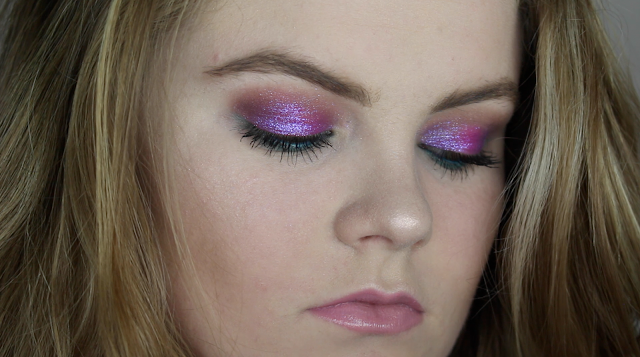 I hope you guys enjoyed this weeks #eyes2nails collab and hopefully y'all are excited for next week! I started with OPI Alpine Snow as my white base. Then I chose 3 Neon China Glaze for the gradation. I used Shocking Pink, That's Shore Bright, and Too Yacht to Handle. I seriously love CG neons! 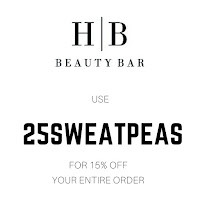 Plus if you want my little tip I find the best place to buy them is HB Beauty Bar! 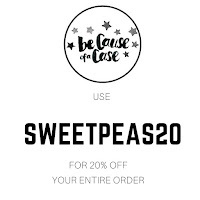 They have so so many, and great prices, and shipping isn't bad either! 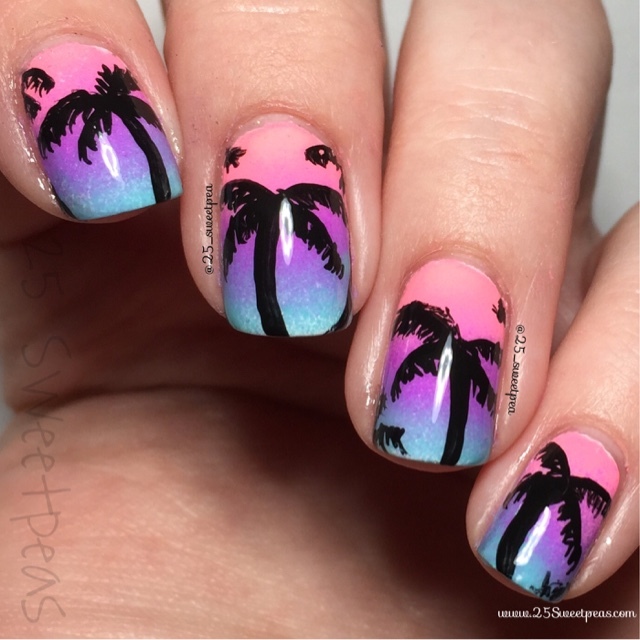 Then after all of that I topped it with a top coat just to get all of the colors fully blended and to give me a smooth surface for me to paint the palm trees on. 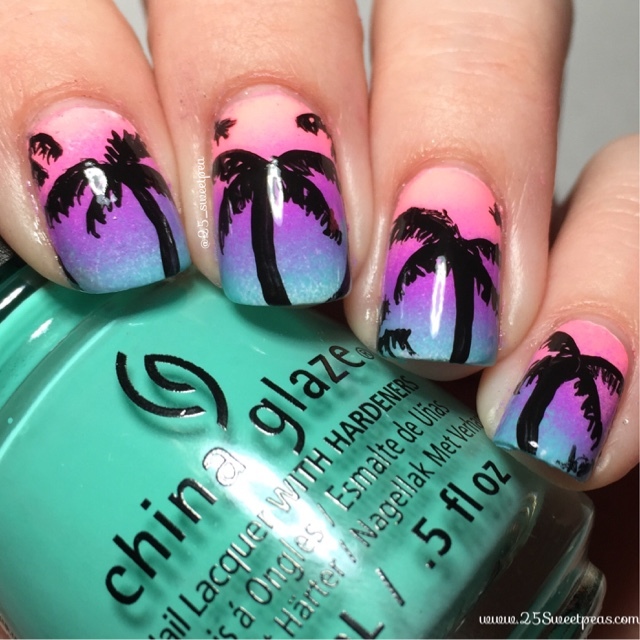 If you want to add China Glaze Fairy Dust to add some sparkle you could do that here instead of a top coat. It will act as your top in the smoothing out department! 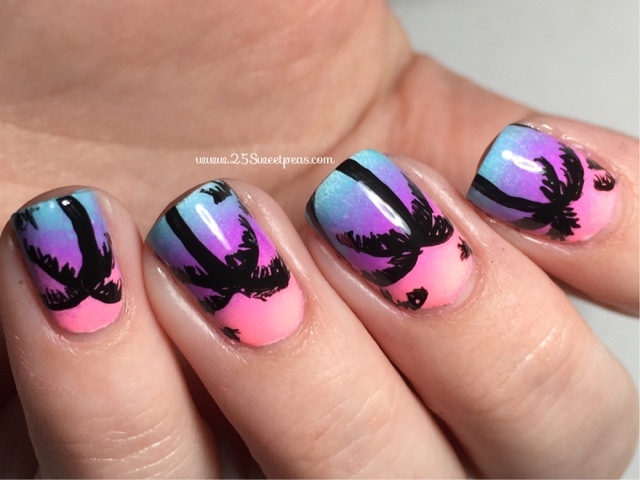 After it dries I then used black acrylic paint and freehanded the palm trees on! I used a Twinkled T brush, and a Berry Wine brush as well! Then after that top it with your favorite top coat, I used Seche Vite Fast Dry Top Coat. 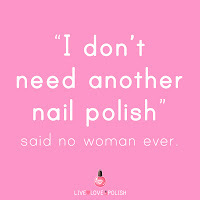 Now you know how to do the nails lets check out how to do the makeup!